Older women who can't relate to most young-and-trendy fashion and lifestyle magazines now have a publication that speaks to their concerns about health, beauty, relationships, finances, travel and looking good over 40. More, which is owned by the well-established Ladies' Home Journal, will help you make the most of your middle years with style. 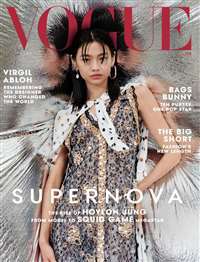 Subscribe to More Magazine at MagsConnect.com. 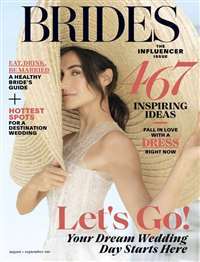 MagsConnect.com has discount subscriptions for all Women's magazine enthusiasts. intelligent, appealing mags to add to my train-time collection. Too old for me, I thought, I still read Mademoiselle and Glamour. i have found "more" to be not only informative but direct & to the point. unlike many other publications "more" says things quickly & simply. one of the "columns" i enjoy is "four women one outfit." 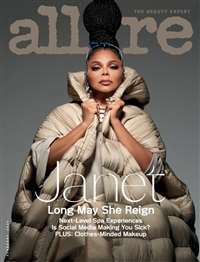 it is interesting & informative to see how 4 women of different age & different backgrounds wear & perceive the same clothing. i am a 55 year old woman. i have worked for 38 years & in the fashion industry. it has been a challenge being "young of heart & attitude" while the body has a different mind-set. this particular "column" really offers a lot of ideas.